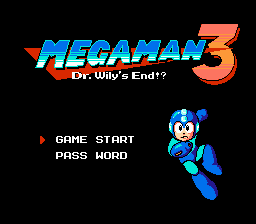 Japanese style Title Screen for Megaman 3. The latest games used this font as well. 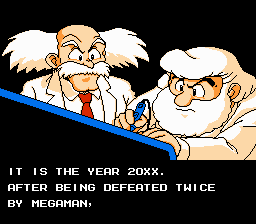 This patch is based on Kuja Killer Megaman 3 Improvement since it’s the best version of this game.